What was the name of this lake before it was named for Perry ? Larius lacus in Latin . The hills surrounding the current location of Como were inhabited, since at least the Bronze Age, by a Celtic tribe known as the Orobii. Around the 1st century BC, the territory became subject to the Romans. The town center was situated on the nearby hills, but it was then moved to its current location by order of Julius Caesar, who had the swamp near the southern tip of the lake drained and laid the plan of the walled city in the typical Roman grid of perpendicular streets. The newly founded town was named Novum Comum and had the status of municipium. against which I crashed and luckily was not killed during my first, and last, flight lesson on a float plane of the local Aero Club, whose President was at the controls, in September, 1984 (http://www.floriani.it/Como-eng.htm). 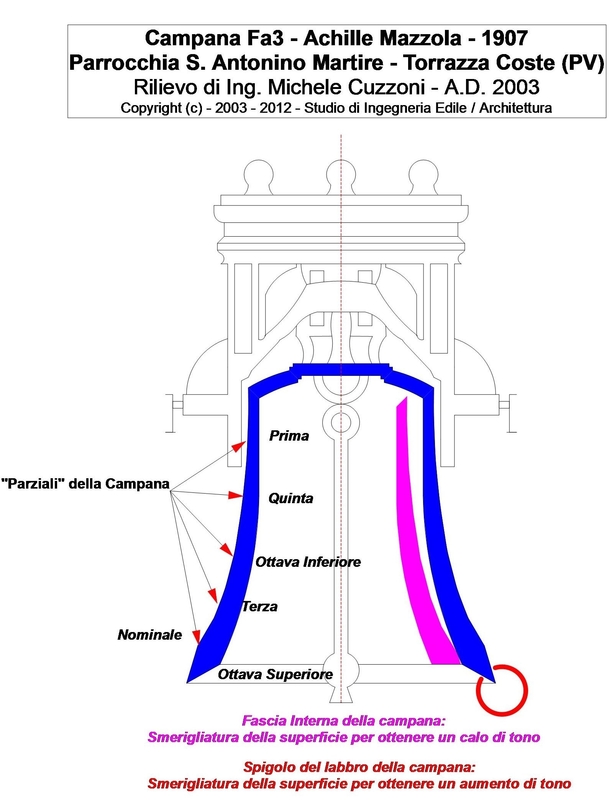 That figure refers to arrests only in the province of Lecco, a city (bottom right) on a branch of Lake Como. Thanks, Sandro. That makes more sense. The roof of Paris' Notre Dame Cathedral collapsed Monday as a massive fire ripped through the structure. The city's mayor and firefighters warned people to stay away from the area. There have been no confirmed deaths, according to Paris police, while a French government official said no injuries had yet been reported. President Emmanuel Macron will be going to the scene of the fire, according to an Elysee official. He mourned the landmark in a tweet. There is already talk about restoration of what appears now as total destruction. I have doubts there. The construction of Notre Dame began in the mid 11th century. 52 acres of timber was used and it took 200 years to complete. It was certainly an amazing artifact. 7 or 8 services were planned for Easter next Sunday expecting around 100,000 in total attendance. Seen construction scaffolding at the scene. I'd bet money a construction worker accidently started the fire. Welding and soldering can do that. The most important to come : who is responsible for such fire? If it's not criminal it's ok. If it's criminal and with some religious motivation, that's will be a storm in the next weeks, months. Loving history and art, I feel a great loss. And I am just an American, a Protestant one, who has been to Paris only twice. Millions of tears are flowing in Paris tonight. "that's will be a storm in the next weeks, months." The bells  have all been named. Also they are tuned. How would they tune a bell that weighs 13 tons? I hope it is an accidental event. So close to Easter, though, I would not be stunned if this were arson. It seems so, according to initial impressions of the Paris fire fighters on the scene. The fire seems to have started from the scaffolding in place for the cathedral restoration -ironically - and spread to the under roof areas, then the spire. Heavy Medieval cathedrals like Notre-Dame (built from 1163 to 1344) relied on relatively light wooden timber architraves and trusses to support their roofs. How would they tune a bell that weighs 13 tons? By sanding its internal surface (in pink below) until the desired sound frequency is obtained when striking it. The sound made by a struck metal surface depends on its length (fixed in a bell) and thickness. 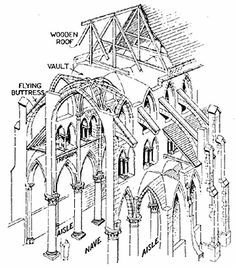 The vaulted ceiling constructed of huge timbers collapsed, which would reduce the outward push on the walls. Yet it seems the walls and the famous flying buttresses remain intact. Two French billionaires from the luxury goods business are donating hundreds of millions to reconstruct the cathedral. which would reduce the outward push on the walls. Supported by flying buttresses. Gothic cathedrals reached for the sky ad majorem Dei gloria, and their colossal weight had to be lightened in various ways, for instance by huge windows - not only to admit light within. Can someone stick a dummy, ( 'pacifier / soother' ) in 'Trampu's' gob, please ? "The use of flying water tankers to extinguish the fire at Notre-Dame Cathedral is not an option, French officials said on Monday night. The weight of the water could cause the entire structure to collapse." The problem now, is to stop the walls falling INwards - as the roof pushd the walls out .. I see the media lies about Trump again when they claim he said aerial tankers can do the job. Trump said "Perhaps flying water tankers could be used to put it out. Must act quickly!" Trump saying "perhaps" means he has some doubt but mentioning it may be a solution to fighting the fire. The media assumes Trump is talking jumbo jet tankers. Single prop airplanes carry a few hundred gallons of water at a time and can distribute the weight of water so not to collapse the roof.... which happened anyway. Helicopters with buckets can grab water from the river and drop the water with precision. Also the buckets and tanks have gates that can control the flow of water. Instead of appreciating Trump for suggesting a solution, anti Trumpers got to complain...again. It appears that all the statuary that surrounded the spire were removed for renovation. Thus the heavy items that may have fallen into the sanctuary were secure in storage. Only Silly BillyB could try to suggest what 'Trampu' posted wasn't dumb..
A fine and thorough image coverage of th event. BBC . Notre Dame may take decades to fix. The first concerns are water and soot There are millions of gallons of water poured into the structure that will seep down to the crypt, the basement...Pumping out that water could take months, and years may pass before the entire building is completely dry. As of Wednesday morning, about €880 million ($994 million) had been raised for what is sure to be a massive rebuilding project, Presidential cultural heritage envoy Stephane Bern told broadcaster France-Info.